We Have Finally Made The Leap! Philip Morris and Son are branching out to another warehouse facility – No. 34 Coningsby Street (which just so happens to be down the road from our current warehouse). We will be using this great new space for storing goods and shipping orders out to our website customers. 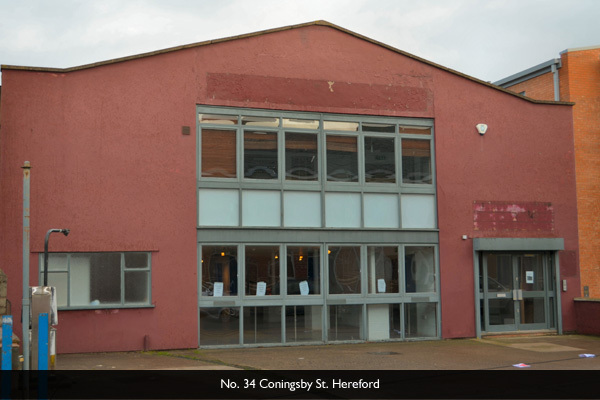 Since we were first established in 1845, what was once a small Herefordshire ironmongers, has now grown into a dynamic and robust independent business. We owe all our customers (both old and new), along with the community as a whole, a huge thank you for their awe-inspiring support. It is they who have kept us, a small family run establishment, in business for a staggering 170 years. “During 2015 we’ve seen a 40% increase in the volume of orders being dispatched, which stretched the capacity of our current warehousing to the limit. The additional new facility will allow us to continue to expand in the coming years, without compromising on the high standards of customer service we set ourselves”. Due to the ever increasing size of our e-commerce department, we will be re-housing our Marketing and Customer Service teams in the new building. 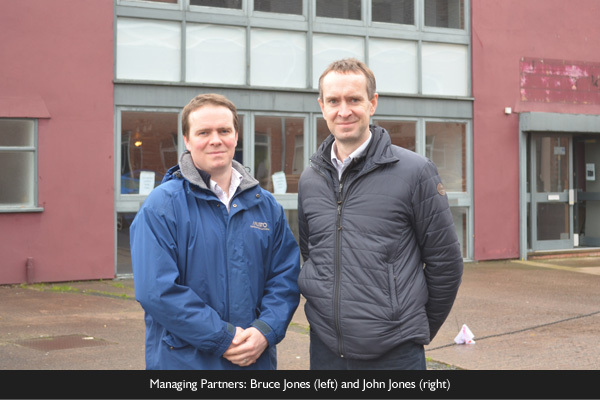 We believe that the facilities will allow both of our teams to expand, as we continue to develop as a country clothing and homeware company. “The recent success of the business has been driven by the knowledge and expertise developed by our marketing team, with a particular emphasis on digital marketing knowledge. The current offices restrict any further expansion of this team, so we’re obviously delighted to have the space to recruit further specialist skills into the team”. This year we will start working on No. 34, so that it is up and ready for use in mid-2016. The sky is the limit, and we’re on our way there! Coningsby Street, Country Clothing, Country Homeware, Customer Service, hereford, Herefordshire, Marketing, Philip Morris, Philip Morris And Son, Warehouse. Bookmark.